A New look and design coming to Student Athletes Rising Inc. When the new Programs page is available, there will be a notice on the website. Building confidence, Excelling as leaders, Developing as athletes, and having fun while Improving academic performance! STARS is a non-profit youth development organization offering guidance and training for America's youth, ages 7 - 19, preparing them for enriching college experiences, and productive lives as future leaders of their communities through healthy academic and athletic competition. 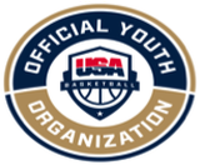 In 2015 USA Basketball selected STARS as one of a select few pilot programs for USA Basketball's Youth Development Division. Join our MVP (Most Valuable Partner) Roster in supporting Student Athletes participating in upcoming programs such as our AAU Basketball . STARS is powered by IgradeEdu, a competitive online learning program which has the platform to Change education in America! 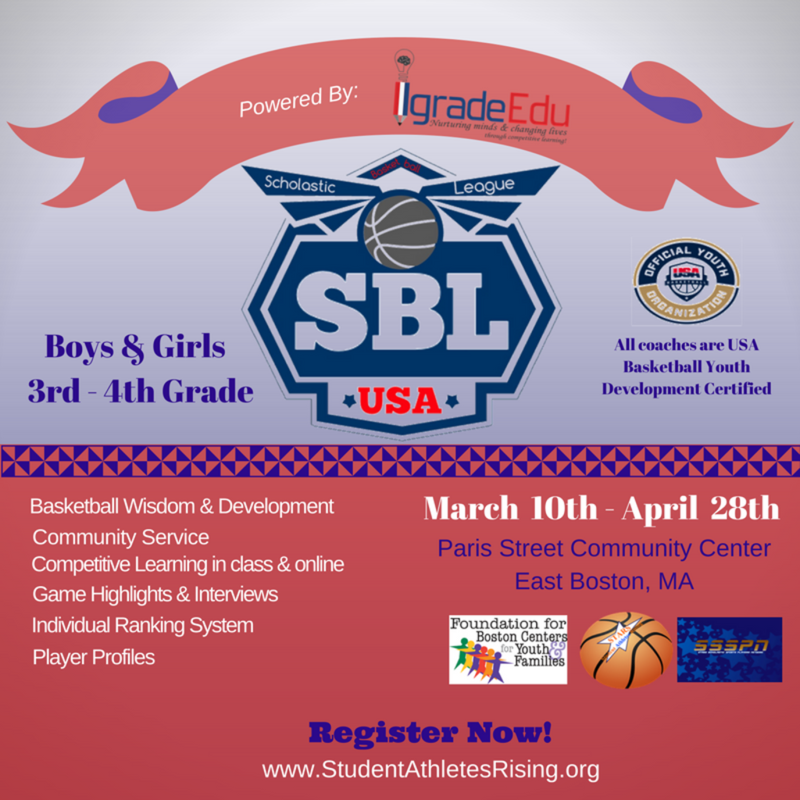 SSSPN is STARS version of​ ESPN for kids which captures our programs featuring student athletes success both in the classroom and an the court. STARS has teamed up with the Elisha Project to raise the social awareness of our student athletes. Our community service projects allow us to eliminate any sense of entitlement that our future leaders might develop.